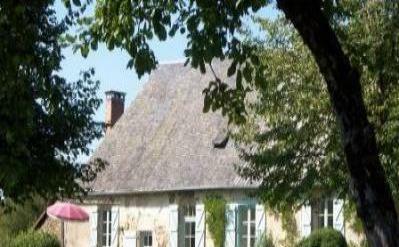 Gite de France 3 epis. All rooms are at same level, on the closed garden (2000 Sq.mt). an undulating landscape of large meadows and woods. bath room and shower room. Full equipment, material for baby, pets welcome. - Le Glandier, a former Charterhouse. - Uzerche, a medieval citadel "La perle du Limousin"